Inspired by a post I read last year, I went ahead and made my own version. 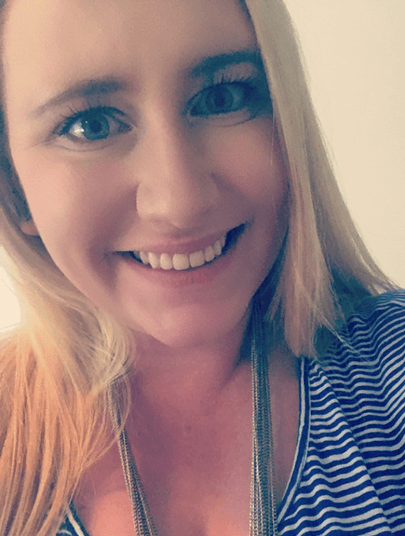 I’m here again to do the same thing this year! 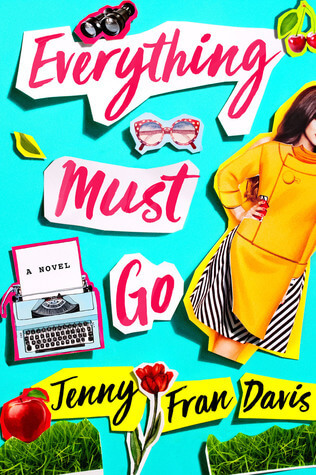 The premise here is that I will predict which books I think will earn a five star rating from me in 2019. 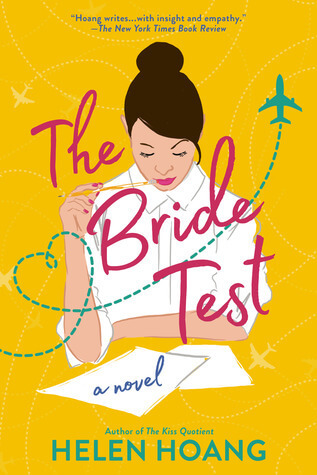 I have been a lot pickier about my books lately, so I feel like many will end up as 4.5 star reads, but here’s why I think these will be rated highly – (a) the premise sounds RIGHT up my alley, like a super Lauren-book, (b) it’s from a favorite author, and/or (c) the book already has mostly five star reviews from friends with similar tastes. Let’s get to it! 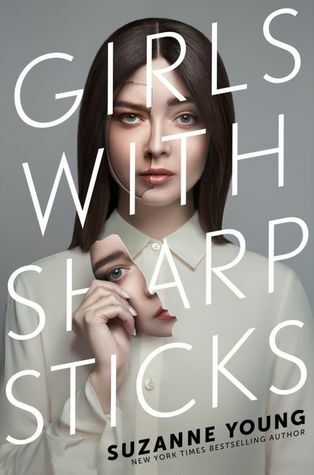 Girls with Sharp Sticks by Suzanne Young | As you know (especially from last year’s post), Young is one of my favorite authors and she realistically has not disappointed me yet. I got a copy of GIRLS recently and I guarantee I’ll be reading it ASAP in the new year. It seems like a powerful story that could earn five stars. 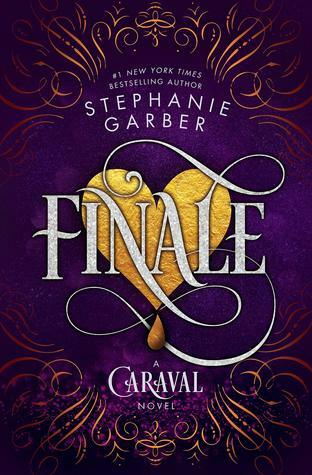 Finale by Stephanie Garber | I’m happy that the CARAVAL universe is expanding once more! After rereading book one before starting book two this year, they were cemented in the “favorites” list. I didn’t love LEGENDARY quite as much as its predecessor but I have super high hopes for the finale (ha!). 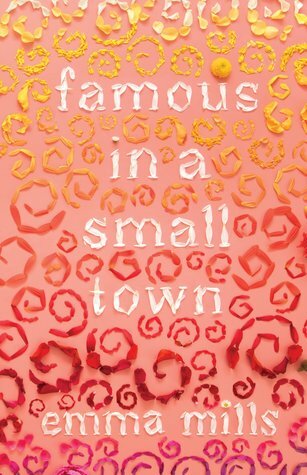 Famous in a Small Town by Emma Mills | This is probably a gimme – Emma Mills has been perfect so far with all of her books. I knew last year that FOOLISH HEARTS would get a top score so I don’t doubt that FAMOUS here will get the same treatment. I’m so excited for this one! 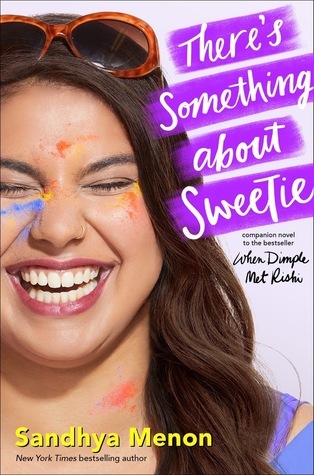 There’s Something About Sweetie by Sandhya Menon | To be fair, neither of Menon’s other books have been five stars quite yet, but they’ve come very very close. I have a good feeling about this one too. 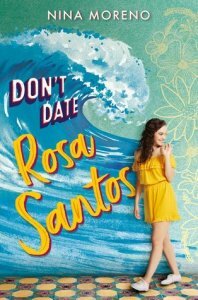 I love her characters and the arcs they go on throughout, plus the cutest romances. 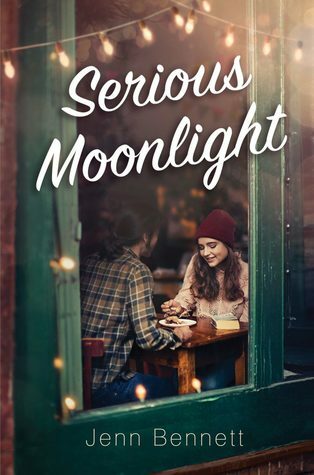 Serious Moonlight by Jenn Bennett | It’s another no-brainer that Bennett would be on here. I love all of her contemps. 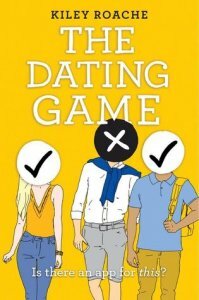 She has a way of writing teens so realistically but still giving them unique circumstances and plot points. 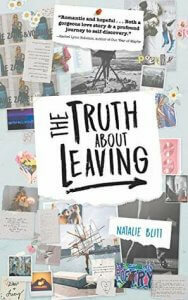 She’s been a bright spot in the YA contemp genre lately for me and I don’t doubt that this book will be at or around five stars. 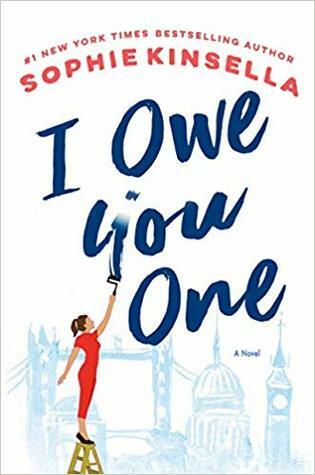 I Owe You One by Sophie Kinsella | I’ve seen some of Kinsella’s newer books get some mixed reviews from die-hard fans but I’ve actually loved them quite a bit. I’m SUPER interested in this premise too. 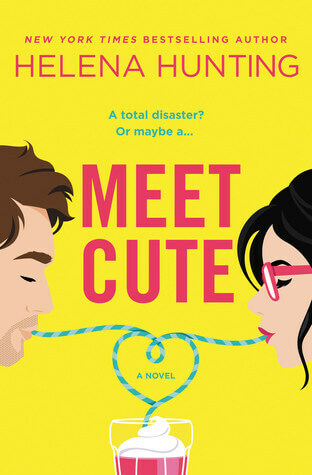 Like many of the other romance writers on this list, Kinsella sticks out for always writing interesting meet cutes that turn into more. 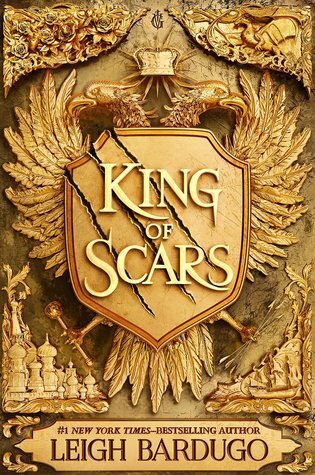 King of Scars by Leigh Bardugo | I MEAN…. can a book about Nikolai be anything less than five stars??? Probably not, right? 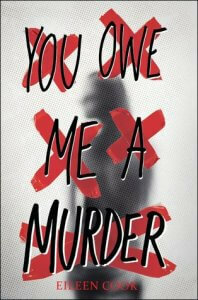 I am so freakin excited for this book. 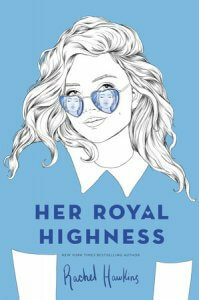 The cover is gorgeous just like the person I can’t wait to read about. 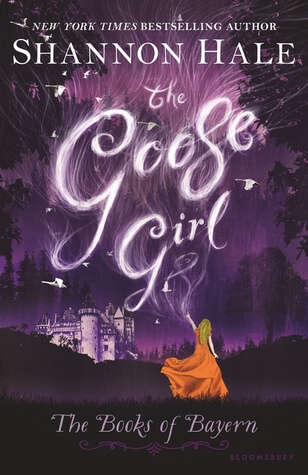 I hope Bardugo sticks in the Grishaverse forever, sorry not sorry. 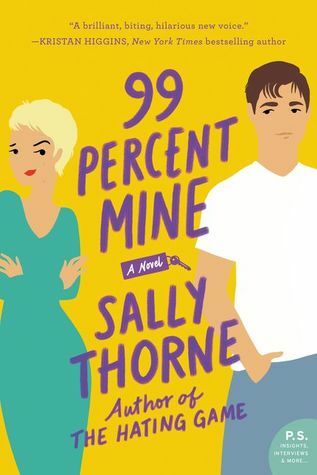 99 Percent Mine by Sally Thorne | I was a big fan of Thorne’s debut, even though it has dimmed a little bit in hindsight for some reason. I’m interested to see what comes next from her. The house flipping concept sounds really fun and I generally enjoy the brothers-friend-romance trope. 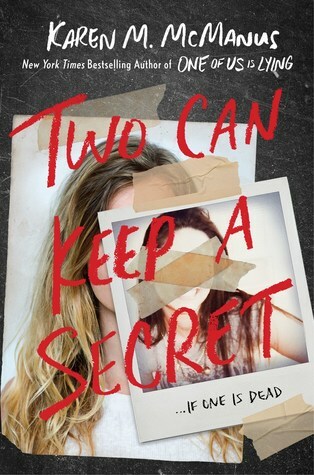 Two Can Keep a Secret by Karen M. McManus | It does take a lot for me to give a mystery/thriller more than five stars, but I have a little bit of faith for this one. McManus’s debut was absolutely awesome. My problem is usually that the characters aren’t fleshed out enough for me and I don’t connect with them because everyone is a suspect, so the mystery never gets a perfect score. 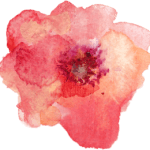 Love this idea for a post!! I think we share some. I think that Famous in a Small Town, 99 Percent Mine and Serious Moonlight will get 5 stars from me. I love reading other people’s five star predictions! I’m so excited to read Bennett and Menon’s new books. I think Serious Moonlight will be a five stars because Bennett’s last two books have been five stars for me. I recently finished reading 99 Percent Mine, and I really enjoyed it, but it wasn’t quite a five star read for me. I’ve heard similar things on the new Thorne! 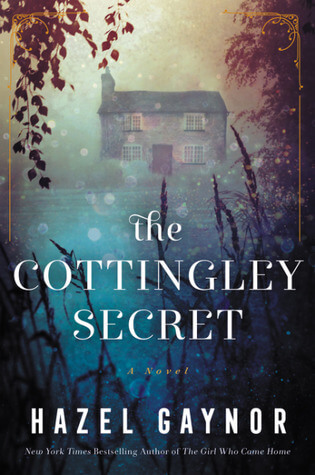 I haven’t read any of Sally Thorne’s books, but they seem to be all five star reads for me. And of course, King of Scars!